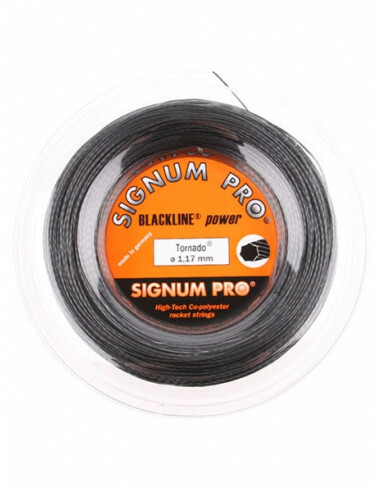 This string is designed with a new hexagonal mold that gives it a first shape. Once cooled, reheated and it revolves around the central axis. 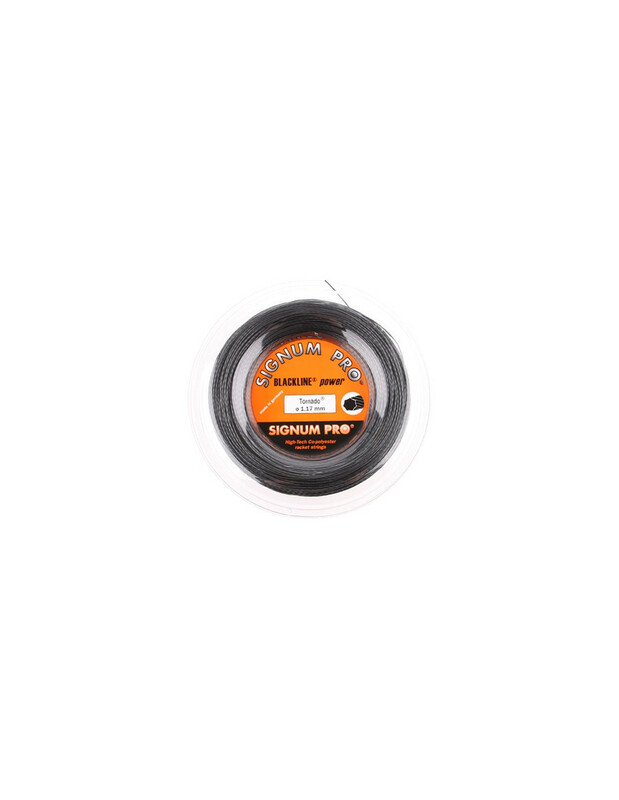 The twist and double heating makes this string very comfortable and the rough surface gives good spin. The result is a string that blends ball bite, power and comfort.